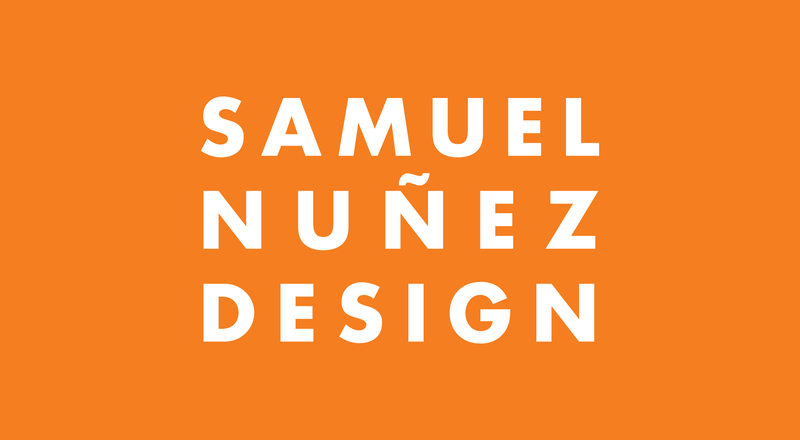 I am a graphic designer located in San Antonio, Texas. I focus on branding for small to medium businesses. Branding should be more than placing a logo on a page, I work to integrate logos and their complementary elements into a connected whole. I combine emotion and logic together to create a brand that is unique to each of my clients.